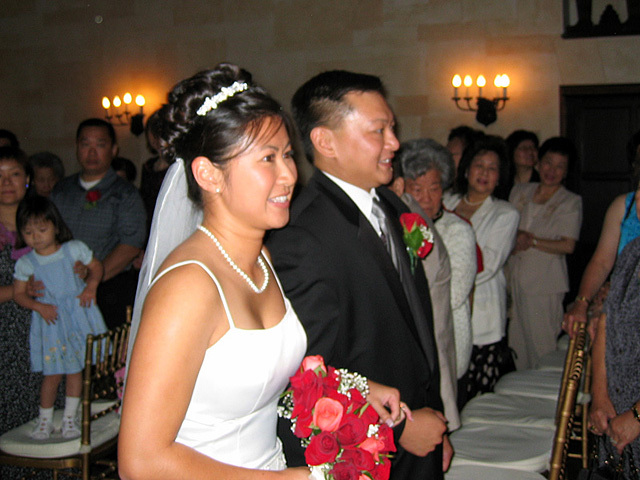 On July 10th, we were in Boston for Jeannie and Allan's wedding. We didn't take a lot of pictures, so we supplemented ours with some pictures from Anna and Shane. After a beautifully short ceremony, Jeannie and Allan walk down the aisle as a married couple.